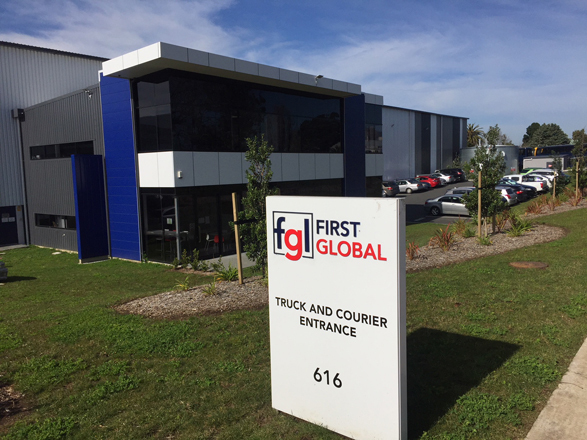 First Global Logistics are a leader in e-commerce logistics; a specialist 3PL provider and international freight company. 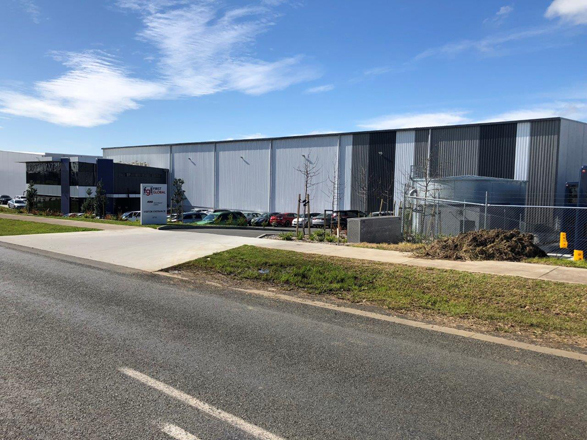 Due to business growth, First Global Logistics were seeking to expand the size of their current operation and Indesco were able to facilitate the sourcing and purchasing of a suitable block of commercial land. 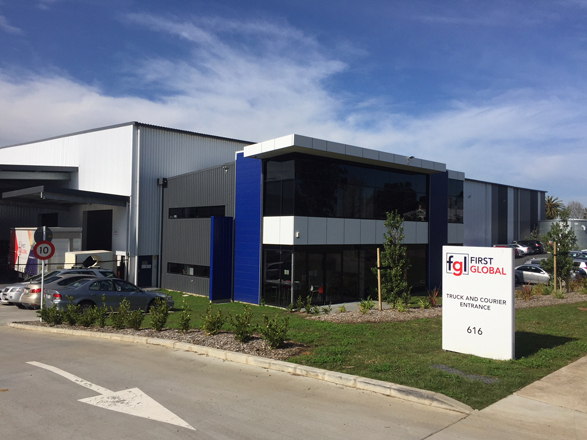 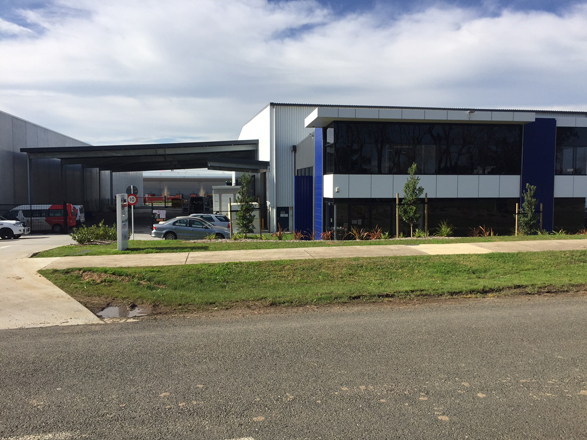 We then undertook the design and build of a new office and warehouse facility to suit their individual needs, which included meeting NZ Customs requirements.